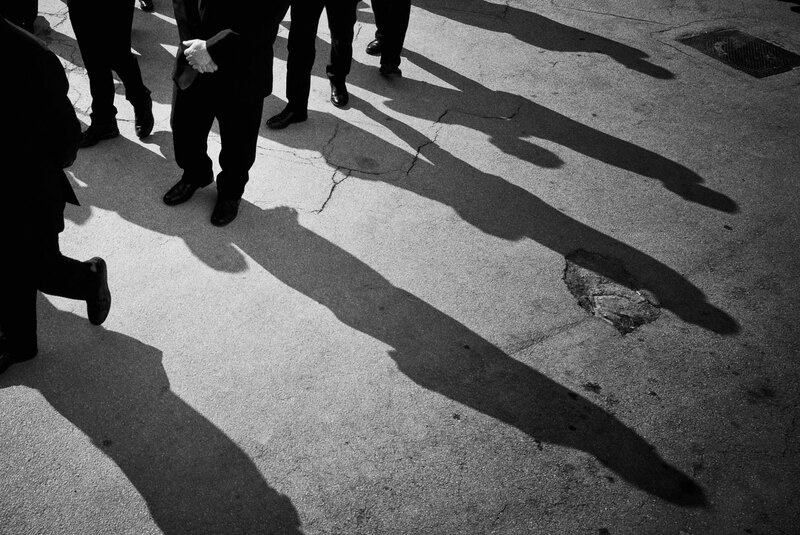 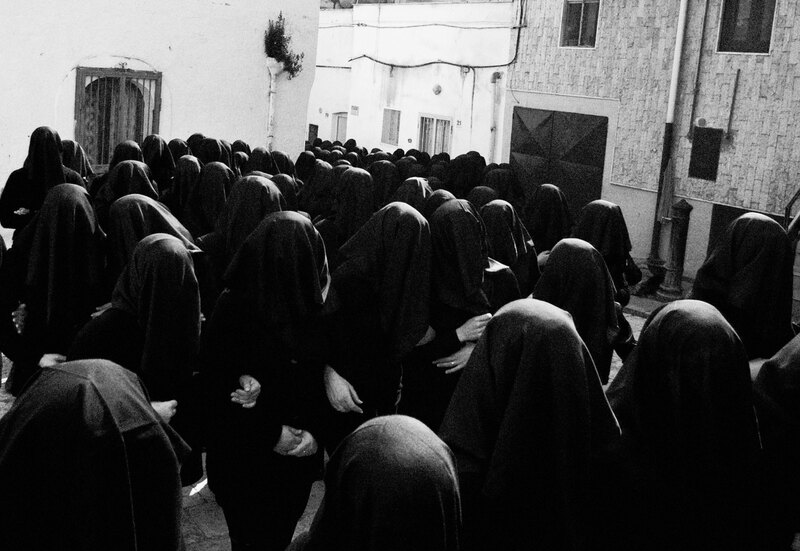 A very intense and solemn procession accompanying the statue of the Virgin Mary through the streets of Canosa di Puglia, every year on the day of Holy Saturday. 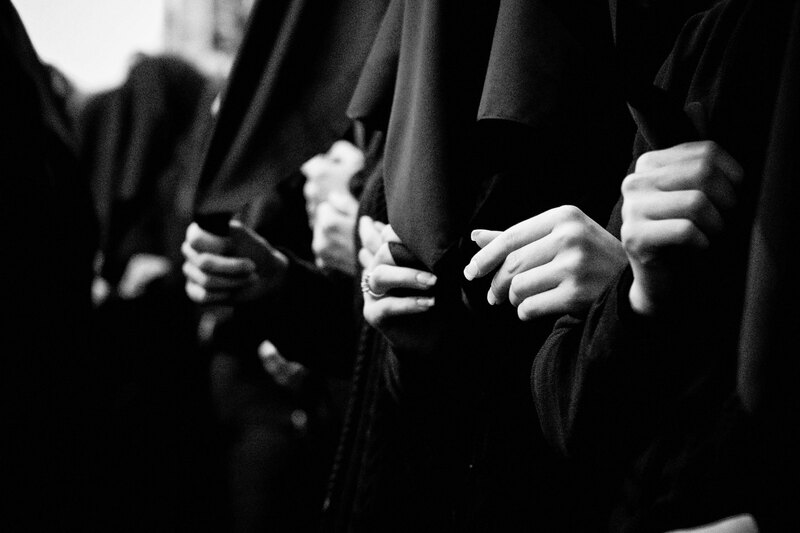 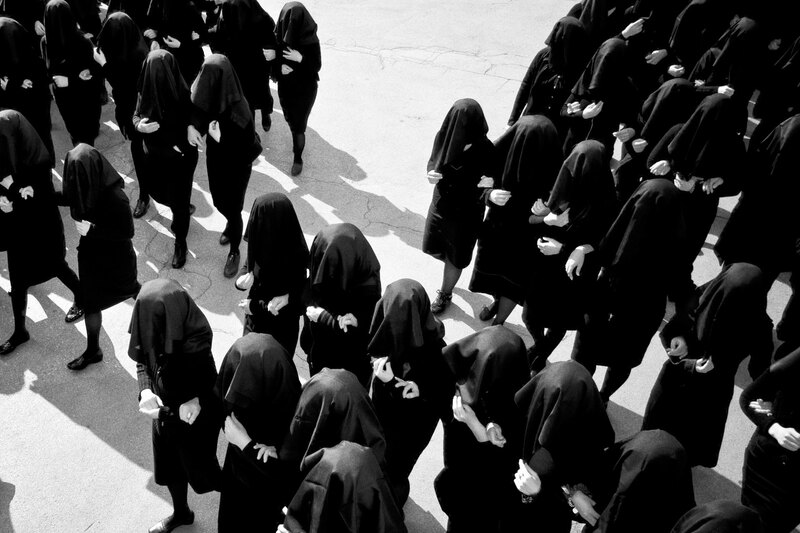 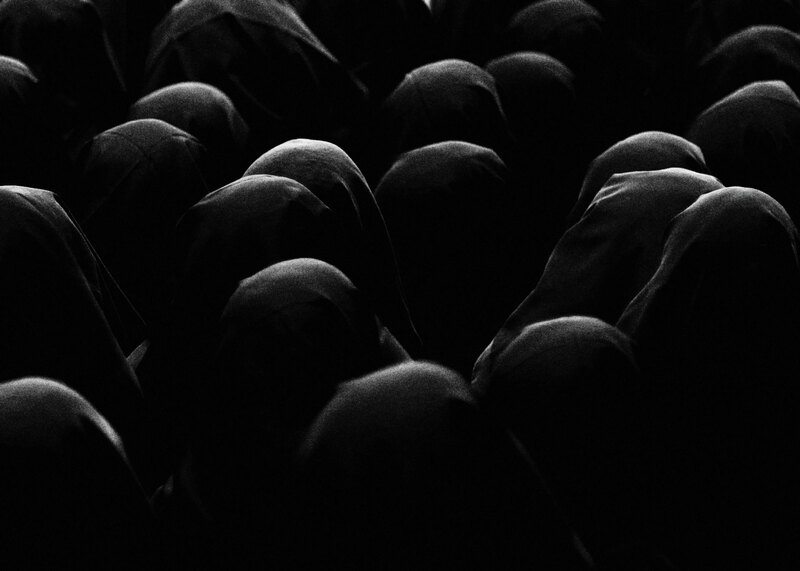 A multitude of women veiled in black sings out loud the “Stabat Mater” tens of times for all the duration of the procession. 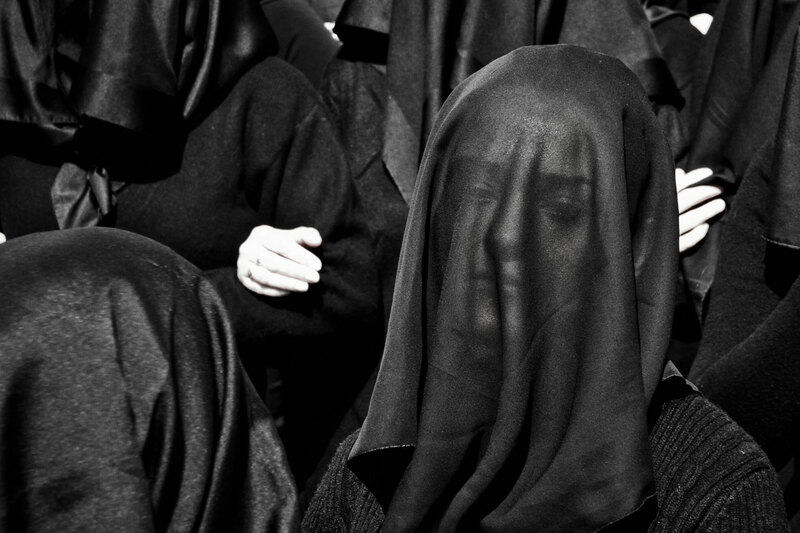 A deeply emotional chant that becomes lament and torment until it subsides by the contemplation of the sorrow of the Virgin Mary and become a unique sound, dull and eternal.